WeBuyHousesWarwick.com is a locally based company in Warwick, Rhode Island that helps homeowners sell their properties fast. After you fill out a fast cash offer form, we make you an offer that you are under no obligation to accept. The beauty of using us over a real estate agent, is that we will buy your home no matter what the condition or situation. We also will not charge you a commission. We close quickly, to get you the cash you need as fast as possible. 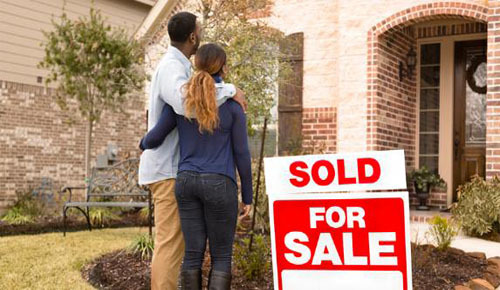 Selling a home is stressful, especially when you’re in a bind and need money quickly. Trust us to get the job done! If you live in West Warwick, Warwick, East Greenwich, or Kent County Rhode Island, we are here to help you sell your home today. – Are you on disability? – Have an ugly house? – Are you building a new house? – Do you have title issues? – Are you behind on your payments? – Does your home have code violations? – Is your house in need of excessive need of repairs? – Are you dealing with hoarders?